When a loved one dies, taking care of the details of their estate may be overwhelming. As a result, many beneficiaries do the quick and easy lump sum distribution of IRA assets, not realizing the benefits of transferring the IRA into a beneficiary IRA. 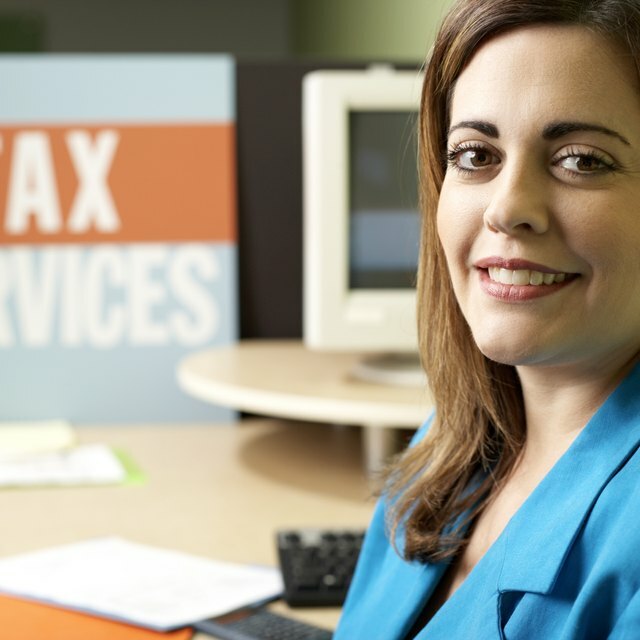 There may be a little more paperwork involved in conducting the transfer, but the process is simple and will allow the beneficiary to stretch the IRA payments over time, reducing the annual income tax owed on the account. Call the IRA custodian for your loved one's account. Explain that you are trying to execute part of an estate and that you need to confirm you are the listed beneficiary for the IRA. Request any paperwork needed to claim the benefits as a "beneficiary IRA". Decide whether you want to keep the same IRA custodian or move the IRA to a custodian you are already working with or have more convenient access to. Open a new "beneficiary IRA" with the custodian you choose. It is essential that the IRA application states the name of the deceased person with the date of death as the first part of the IRA title before your name as "beneficiary." Each custodian has a slightly different method of forming the title, but as long as those components are in the title, you are protected. How Do I Cancel Credit Cards After Someone Is Deceased? What Is an ABO IRA? Fill out transfer paperwork for the old IRA to move into the new beneficiary IRA. Send this in with a copy of the death certificate to the existing IRA custodian. Once the beneficiary IRA is established, you can conduct future transfers following the same procedures, moving the assets to different custodians as your investment objectives change over time. The IRA assets are still counted in the taxable estate for estate transfer tax purposes. Stretching the IRA in a beneficiary IRA does not eliminate this tax consequence, but it reduces the amount required to be taken out based on the life expectancy of the beneficiary. Consult a tax adviser with any concerns.